Frustrated by his own experiences as an owner, Philippe Bacou, who has owned and chartered luxury yachts for more than 15 years, decided to create a unique digital platform that would enrich the charter experience, shaking up the market in the same way that Booking.com has revolutionised the hotel industry. 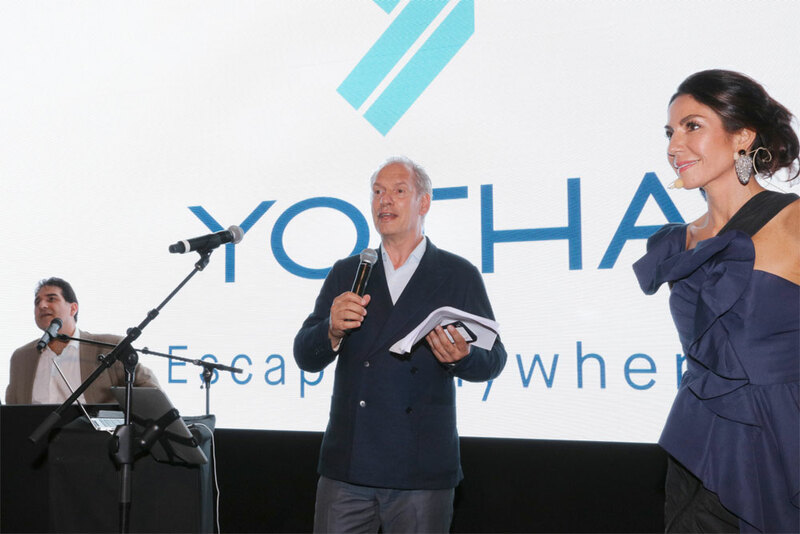 He set about creating YOTHA a web site that will encourage more owners to charter their yachts because they will have greater flexibility, including shorter charters and more off-season deals. This is substantially less than the standard industry commissions of 15% to the retail broker and an additional 5% to the yachts central agent. Uniquely it allows charter guests to negotiate directly with the owner’s representative, book their trip online and then benefit from a free concierge service which helps them to create their own bespoke itinerary. By making chartering easier, Philippe Bacou hopes to expand the market and attract a new generation of charterers. Based in Monaco and owned by a Luxembourg-based investment holding company the firm is targeting the Mediterranean, Middle East and Asian markets and will also have a presence in the USA and Caribbean. Aiming to bring user-oriented philosophy to all sectors of the yachting market Philippe Bacou founded the company in 2016 a team of yachting professionals and technology experts spent two years building the platform. It handled 12 charter contracts during its first summer season after a soft launch in May 2018. 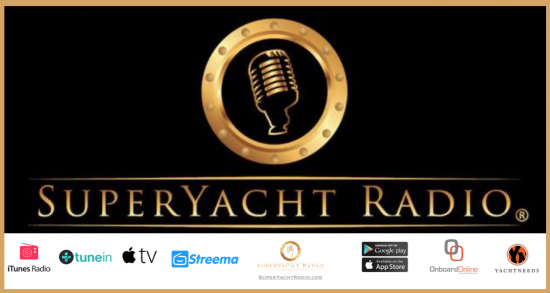 The platform is continually adding yachts and expect that many more owners in the 4000 strong global yacht fleet will be attracted by the convenience and simplicity the company offers.